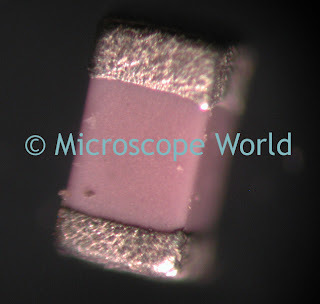 Ever wonder what things look like at different magnifications under a digital stereo microscope? 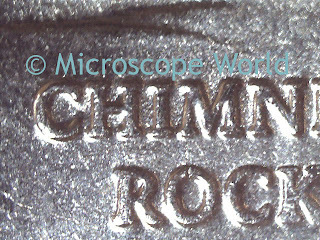 Below are some images to help you picture different items at varying magnifications. 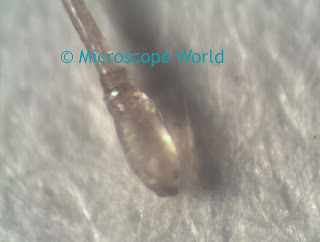 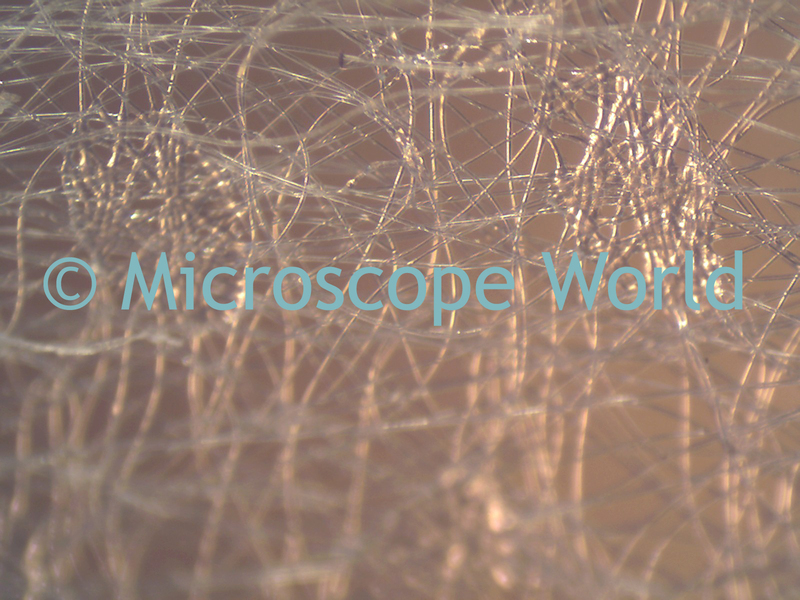 Lens paper captured at 60x magnification using the MW5-LD2 60x stereo microscope. 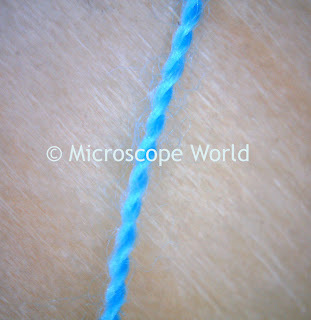 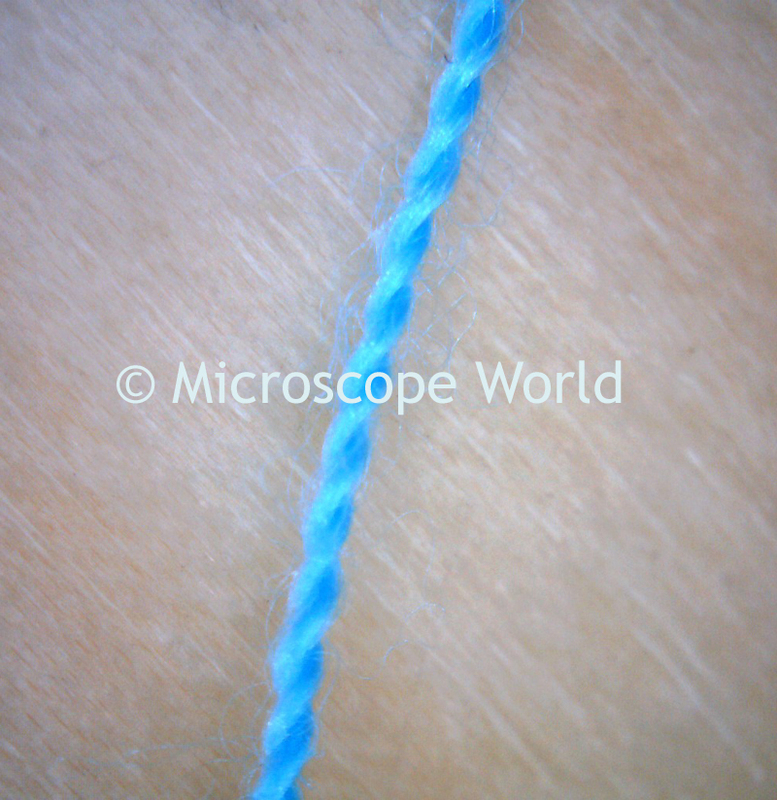 String captured at 10x using the MW1-LD2 digital microscope. 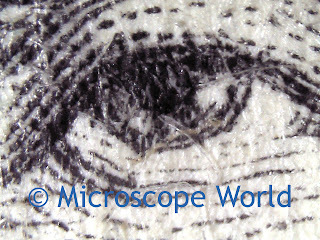 Dollar bill at 40x magnification, captured using the MW1-LD1 microscope. 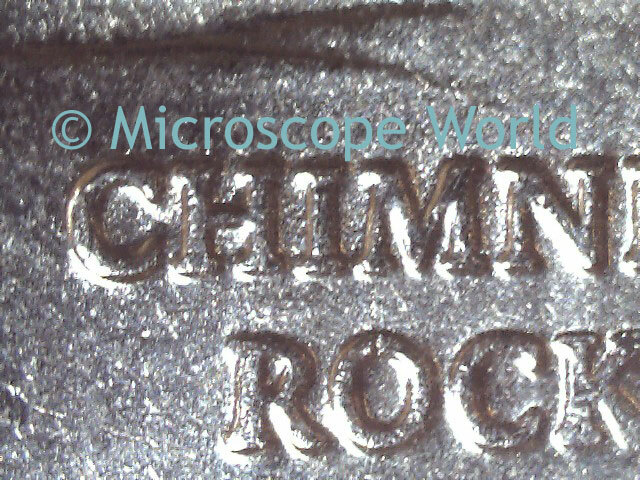 Quarter captured at 20x magnification with the MW1-LD1 microscope. 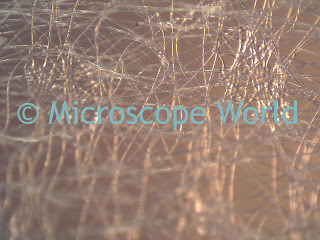 Hair captured at 90x magnification using the EMZ-13TR stereo microscope. Capacitor captured at 75x magnification using the SMZ-168 stereo microscope.